Suicide Squad is shaping up to be a massive hit of a movie. And since Twitter really wants to be the online destination for live streams, it has it’s eye set on live streaming this movie. Why not? It has hosted live streams of the Democratic National Convention, The Championships at Wimbledon, even NHL and MLB games. Now it has hosted a live stream of Suicide Squad’s New York City premiere. It is a big deal for the company. Suicide Squad is one of the most highly anticipated movies of this year, so it makes sense for Twitter to get in on the action. The Suicide Squad New York City premiere was at 6 pm yesterday at the Beacon Theater. Twitter hosted a live stream of the proceedings on a special page that showcases real-time tweets alongside the live stream. 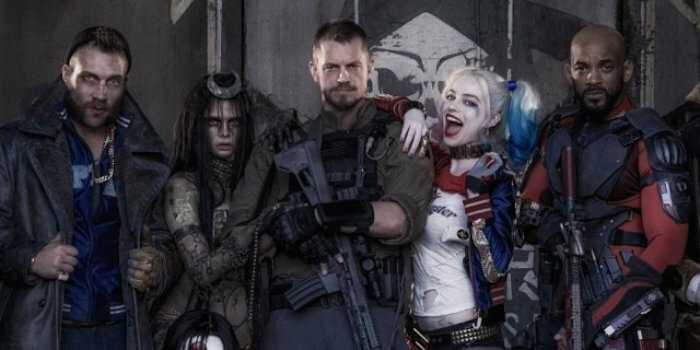 Fans have been waiting for Suicide Squad across the globe. The movie hits the big screen worldwide on August 5th. It is sure to be a runaway success.